Ubisoft has announced their game lineup for E3 2016. For Honor, Ghost Recon Wildlands, and South park will headline the show, but Ubisoft also officially announced that Watch Dogs 2 will also be present. Two unannounced IP's are also set to make their reveal. 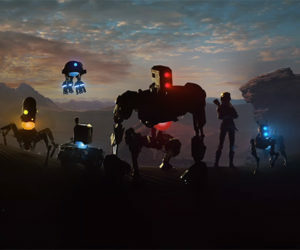 One being a big AAA title with the other being a VR game. The Ubisoft Conference will take place on Monday, June 13th starting at 1pm PDT. Actress and comedian Aisha Tyler is set to host for her fifth time. You can catch the live broadcast on demand at Ubisoft.com, Ubisoft’s YouTube channel as well as on its Twitch channel. 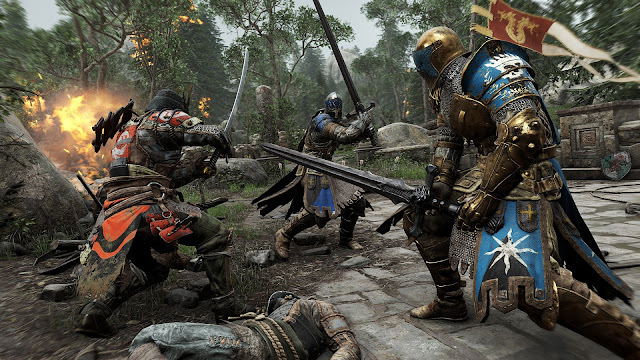 Developed by Ubisoft Montreal, For Honor drops gamers into the chaos of a raging battlefield during an ongoing war between three Great Factions: the bold Knights, the brutal Vikings and the enigmatic Samurai. For every battle, players can choose which warrior they want to embody amongst the unique Heroes from this pantheon, using their distinct skills and weapons to fight for land, people and honor, decimating all soldiers, archers and opposing Heroes who stand in their way. 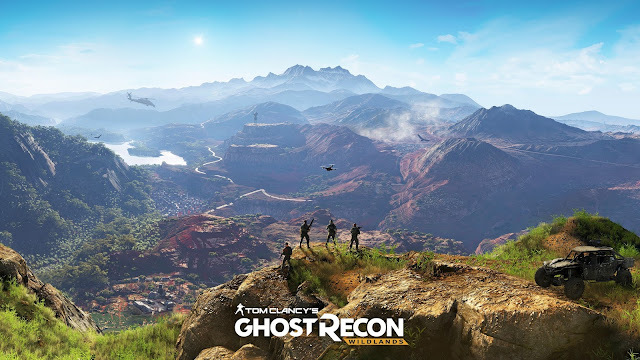 Set a few years from now, Ghost Recon Wildlands lets players lead a team of Ghosts, a four-player U.S. Elite Special Operations unit, on a covert mission to eliminate the Santa Blanca drug cartel, an underworld power and growing global threat within Ubisoft’s imagining of an incredibly beautiful, yet dangerous Bolivia. Delve into the crime-ridden underbelly of South Park as the New Kid, players must harness their super powers to fight crime and become part of the most beloved superhero franchise of all time. 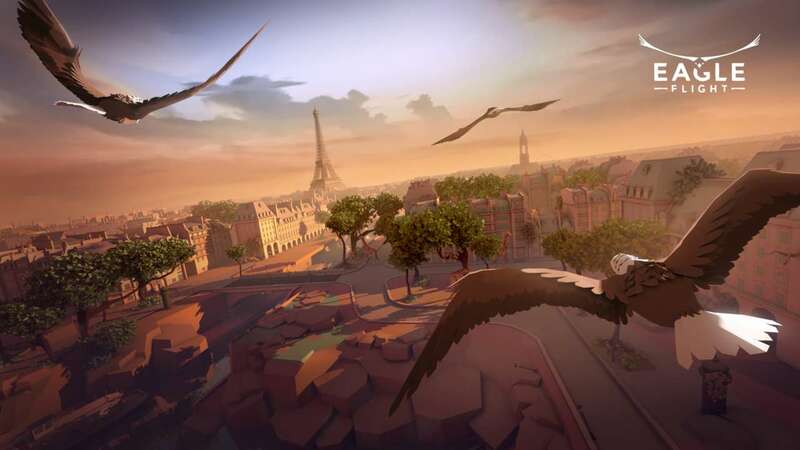 Developed exclusively for virtual reality, players will soar over the skies of Paris as an eagle and experience the freedom of flight. 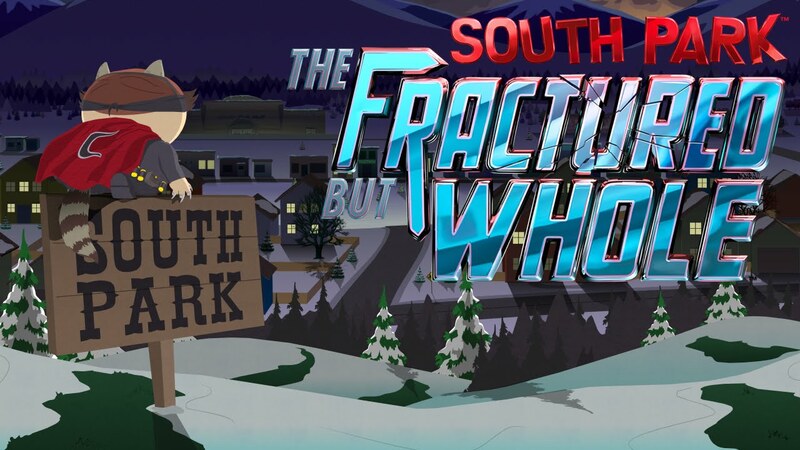 Players take on enemies in fast-paced multiplayer battles for up to 3v3 or level-up flying skills in single player to navigate their eagle gracefully through the city’s most iconic landmarks.